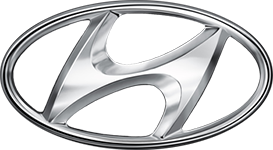 The distinction that comes with the Hyundai name is something that owners can be proud of. It also means that your car is going to need a place knowledgeable in both traditional and eco-friendly vehicle designs for your Hyundai service needs. Whether yours is Hybrid, FFV, or gasoline powered; you deserve the peace of mind that comes with knowing your mechanic has the necessary training & expertise to have your Hyundai back on the road fast. Knowing the differences in these vehicles well enough to be an expert only comes with time spent working on them. So, don’t trust your Hyundai service work to just anyone. 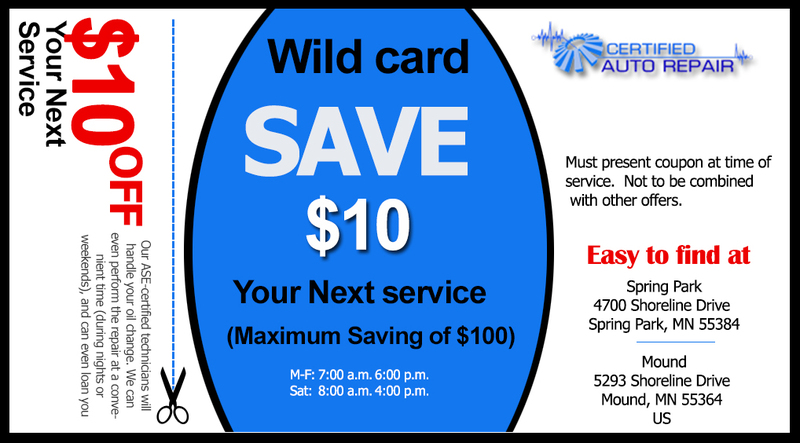 Bring it to the friendly, expertly trained, and ASE Certified technicians at Certified Auto Repair. Throughout our 2 locations, all of our employees go through continued training. This helps us stay on the forefront of everything related to both eco-friendly and traditional models. Our single greatest concern is the safety and confidence of our customers. Whether it’s your first time visiting Certified, or you are a regular, we treat you like family. Our prices and turnaround time often outpace even the dealerships in the area, and our service is second to none. We work days and hours that many repair shops don’t so you can get your car fixed when it is convenient for you. You get back to your daily life quickly with our free loaner car program or our local shuttle service. Come experience the Certified Auto Repair Difference and let us become your repair shop for life.